Scientists have identified a tiny region of our brain that not only allow us to recognize voices, but also helps us differentiate voices. The research, from Max Planck Institute in Germany, revealed that the posterior superior temporal gyrus (STG) in our brain is responsible for voice recognition. It is part of a section of the right posterior temporal lobe — one of the four major lobes in a mammalian brain. The study showed that especially persons with lesions in certain areas of the right posterior temporal lobe experienced difficulties recognising voices. “Very valid statements about which brain areas are responsible for which functions are derived from investigations in patients with lesions. 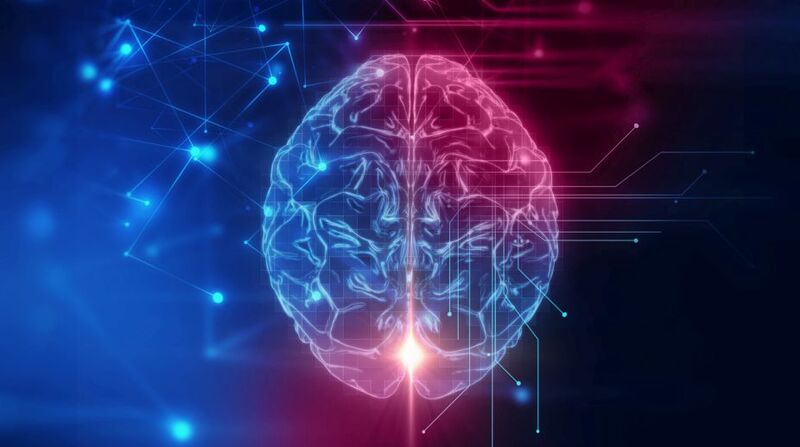 If a certain part of the brain is injured and therefore a certain function fails, both components can be related to each other,” said lead author Claudia Roswandowitz, scientist at the Max Planck Institute. For the study, published in the journal Brain, the team tested patients with brain injuries and their capability to learn and recognise voices, especially those who had suffered a stroke. Additionally, the scientists looked at brain scans of the participants-high resolution images of their brain structures and injuries. The researchers found that people who suffered a stroke were even more likely to not recognise a voice. Out of the people examined, 9 per cent had some sort of trouble distinguishing one voice from another. These findings were supported by a previous study, where a phenomenon commonly known as voice blindness — phonagnosia — or the inability to recognise voices, was investigated. The team also detected that changes in and to the right temporal lobe led to the corresponding deficits. In comparison to the other patients with lesions, the causes did not lie in the failed brain structures but rather in their different brain activity. “These findings improve our understanding of how the brain identifies voices and provide the basis in the search for effective therapies for those affected by phonagnosia,” Roswandowitz said.